Keep up to date with the latest and greatest air ﬁlter news. Indoor air quality refers to the quality of air in our daily lives in our homes, schools and workplaces. According to the Environmental Protection Agency (EPA) indoor air quality refers to the air quality within and around buildings and structures, especially as it relates to the health and comfort of building occupants. 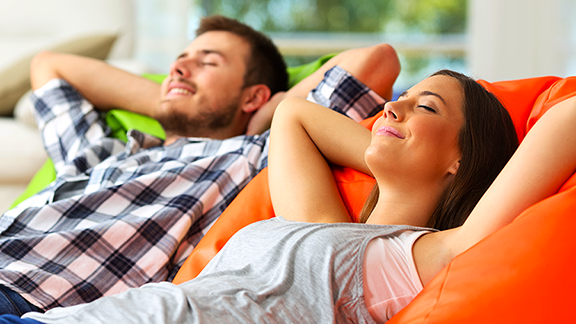 Why does indoor air quality matter? Spring is here and it’s time for some spring cleaning. 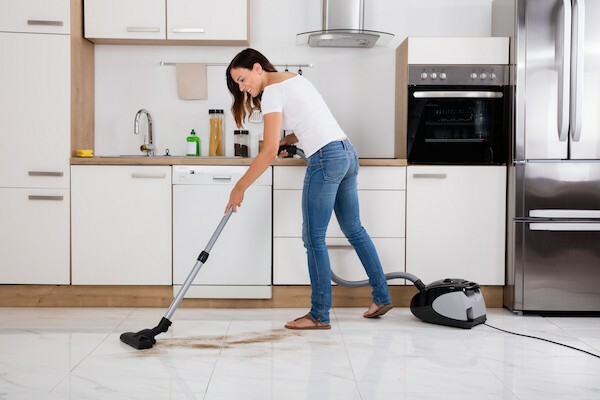 Here’s a list of what you’ll want to focus on when it comes to spring cleaning your home. What are you waiting for? Grab some gloves and the supplies you need and go down the list. If you live in a state with cold weather and lots of snow, it’s likely you’ve entertained the thought of never leaving your home all winter long. It’s understandable, as the thought of going outside when it’s frigid and snowy is often far from pleasant. In fact, research by the EPA has shown that, overall, people spend a whopping 90% of their time indoors. And this number is likely even higher in the winter. Whether monetary or health-oriented, there are several issues you need to be aware of if you plan on staying inside all winter. But don’t worry, we’ll help you find solutions so you can stay as happy and healthy as possible this winter. 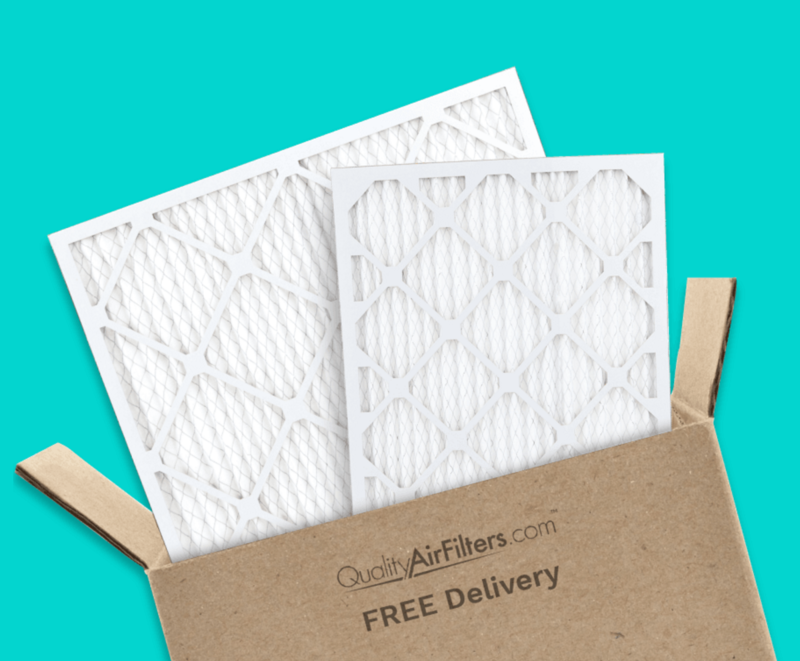 At the start of this new year, QualityAirFilters.com is giving away a FREE custom air filter to one lucky winner. Everyone wants to live in a clean and healthy environment, and the best start is to regularly change the air filters in your home. The winner of our giveaway will receive a free custom air filter for their home. Using a new filter not only improves the air quality in your home, it also often saves on your energy bill. If you want to increase your chance to win, you can also tag friends in your post or on the QualityAirFilters.com Facebook page.